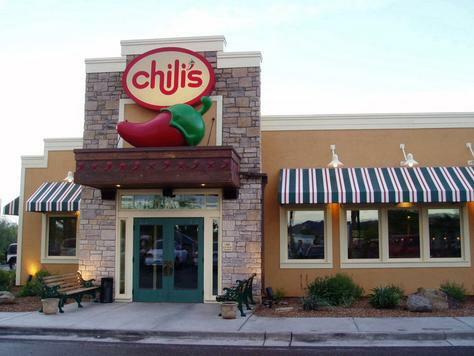 Chili’s is offering another Kids Eat Free coupon. This coupon is valid for one free kid’s meal for adult entree purchased and is valid through October 2, 2013. Free Kid’s Meal is available to kids 12 and under. LIMIT ONE FREE KID’S MEAL PER EACH ADULT ENTRÉE ORDERED. Offer valid only at participating locations in the United States. « Printable coupons: Barilla, SeaPak, Carmex, Irish Spring, Softsoap, Snuggle, plus more!